"The Good Spy Dies Twice," the cryptic final words from a condemned death row inmate draw Jake Boxer, the one-time king of cable news, out of retirement, setting him on a collision course with a deadly global conspiracy involving his secretive wife, a depraved New World Order, and the "guests" at a posh Alaskan ski resort. Everyone is a suspect. 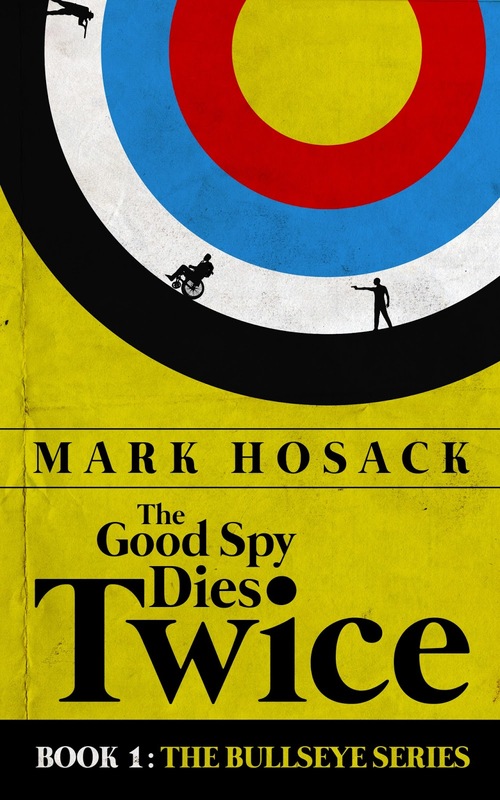 Part spy thriller, part whodunit, "The Good Spy Dies Twice" is the first book in Mark Hosack's explosive new thriller series, Bullseye. Called "an undeniably spry and rousing espionage tale" by Kirkus Reviews.